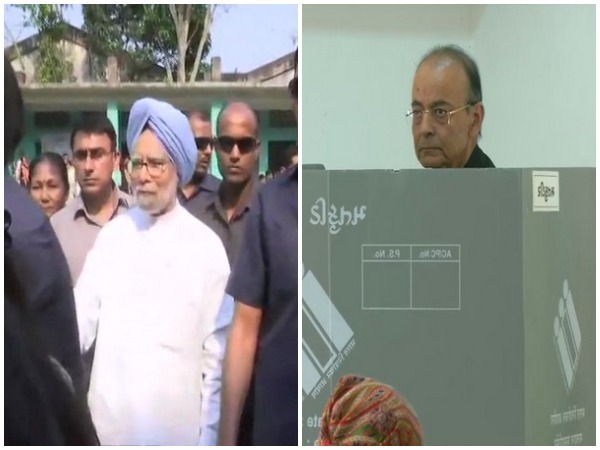 Assam/Gujarat/Odisha [India], Apr 23 (ANI): Prominent political leaders like former Prime Minister Manmohan Singh and Union Ministers Arun Jaitley and Dharmendra Pradhan on Tuesday cast votes at their respective polling booths for the third phase of Lok Sabha elections. 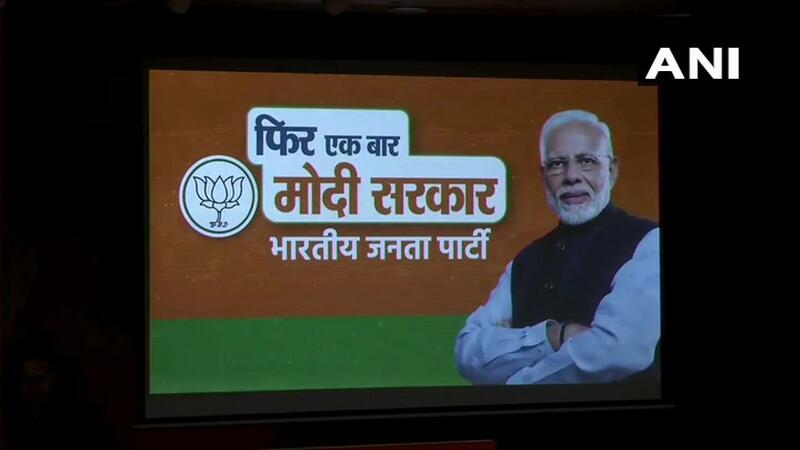 Patna (Bihar) [India], April 17 (ANI): BJP leader and Bihar's Deputy Chief Minister Sushil Modi on Wednesday levelled strong accusations against RJD chief Lalu Prasad, claiming that he sought help from Union Finance Minister Arun Jaitley for relief in the fodder scam. 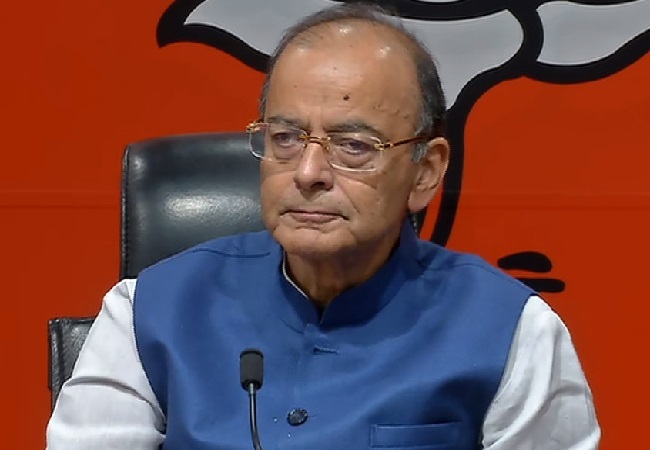 New Delhi [India], Apr 13 (ANI): Finance Minister Arun Jaitley on Saturday hit out at the grand alliance stating that it is 'Rent a Cause' campaign which has no leader, no gathbandhan, no common minimum programme, and no real issue. 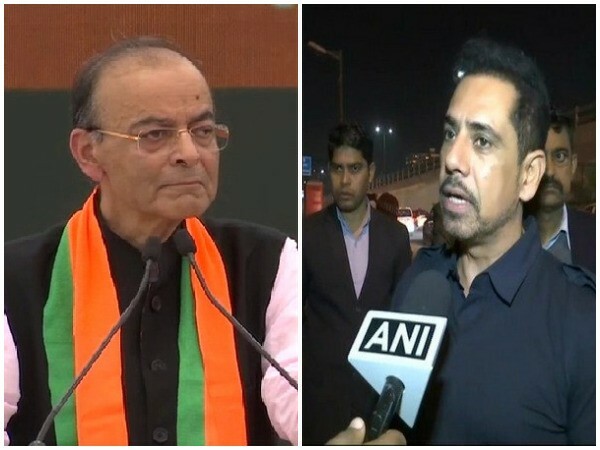 New Delhi [India], Apr 9 (ANI): UPA chairperson Sonia Gandhi's son-in-law Robert Vadra on Tuesday downplayed Union Finance Minister Arun Jaitley's jibe at him for saying he would be campaigning for Congress in the upcoming Lok Sabha polls. 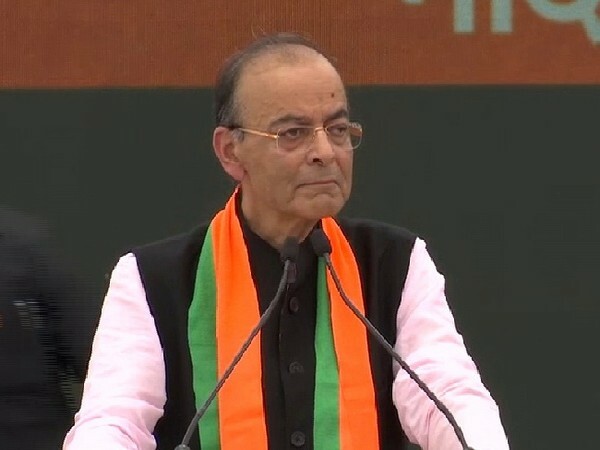 New Delhi [India], Apr 8 (ANI): Finance Minister Arun Jaitley on Monday said that the Bharatiya Janata Party's election manifesto, 'Sankalp Patra', has been made with a focus to expedite India's development. 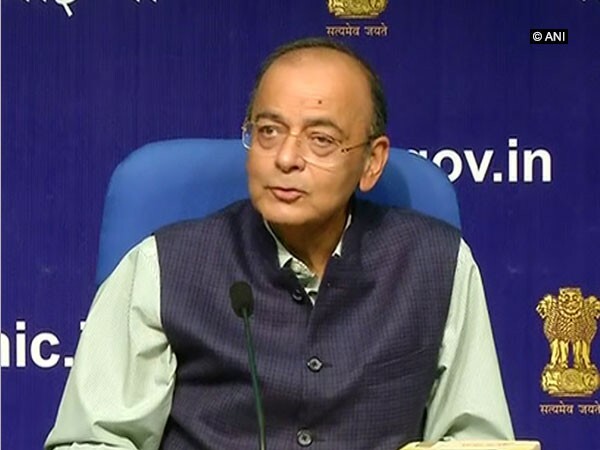 New Delhi [India], Apr 7 (ANI): Union Finance Minister Arun Jaitley on Sunday hit out at NGOs who claim to be 'well-meaning' but have a tendency to "exaggerate or misrepresent."